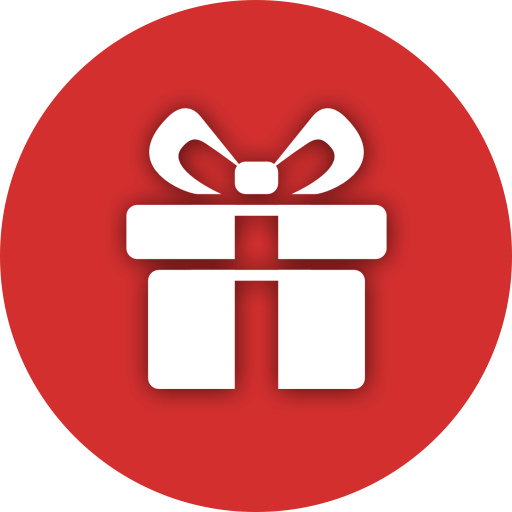 Combine two or more PDF documents into one, right on your iPhone or iPad! PDF Merge is fast and easy-to-use app that will allow you to create new PDF documents by combining existing ones from anywhere on your phone. 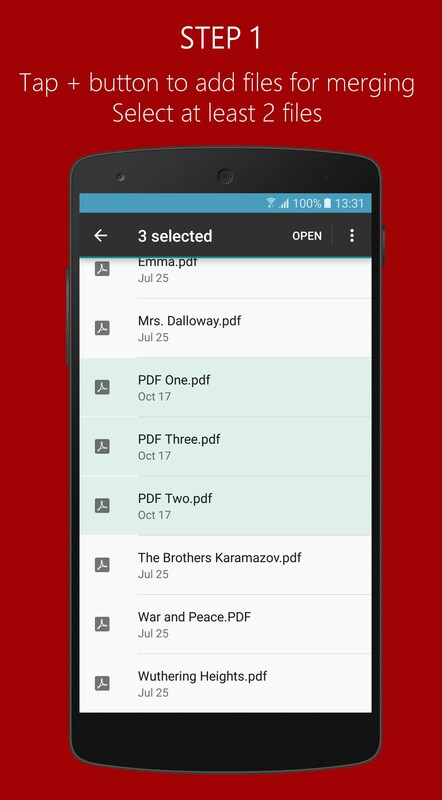 You can also merge files from Gmail, Google Drive, Dropbox, Box and OneDrive directly within our app without even leaving it. 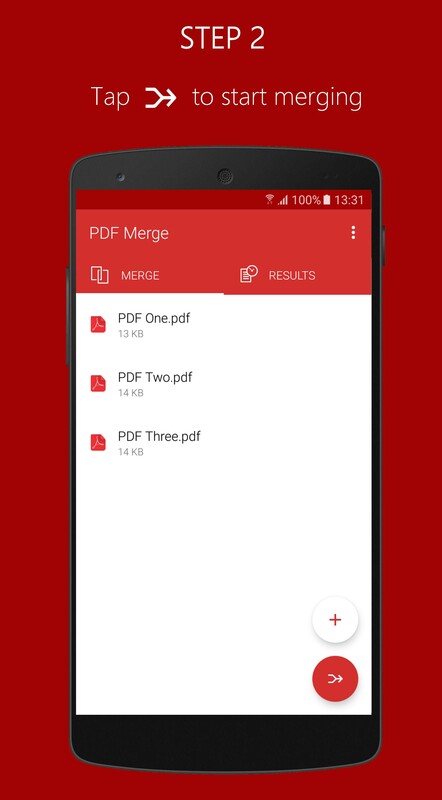 Easily add, reorder and remove files you are combining, and after you get merged document, you can rename it and share it with anyone, or open it in other apps on your device. 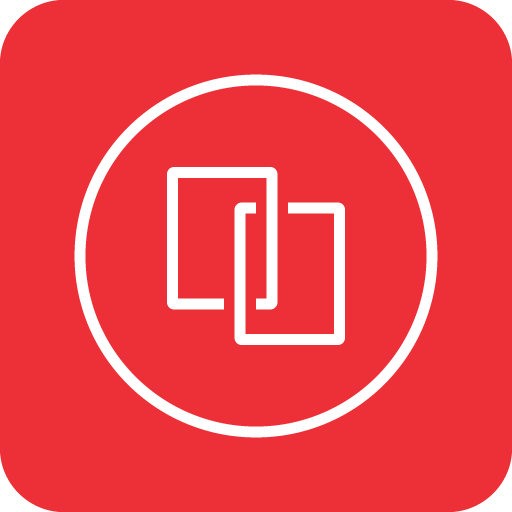 Merges are performed on our powerful servers, so the app won't drain your battery or burden your processor or RAM. 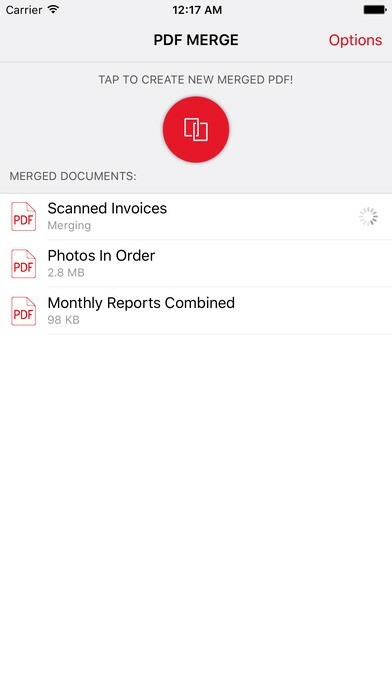 After you get your files merged into one, they are deleted from our servers.Combine two or more PDF documents into one, right on your iPhone or iPad! 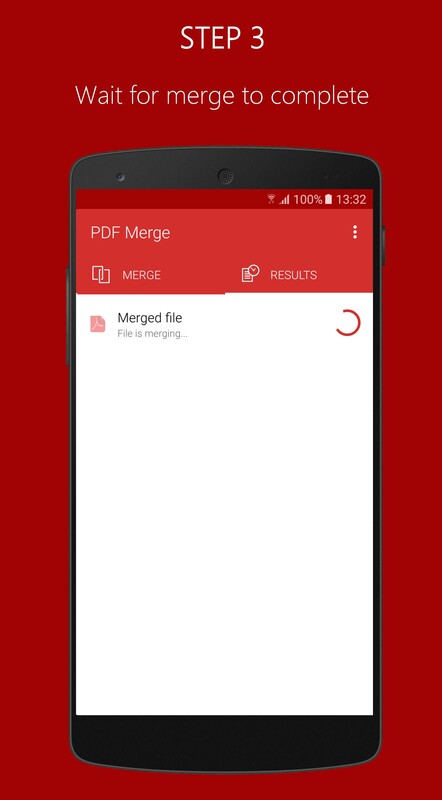 PDF Merge is fast and easy-to-use app that will allow you to create new PDF documents by combining existing ones from anywhere on your phone. 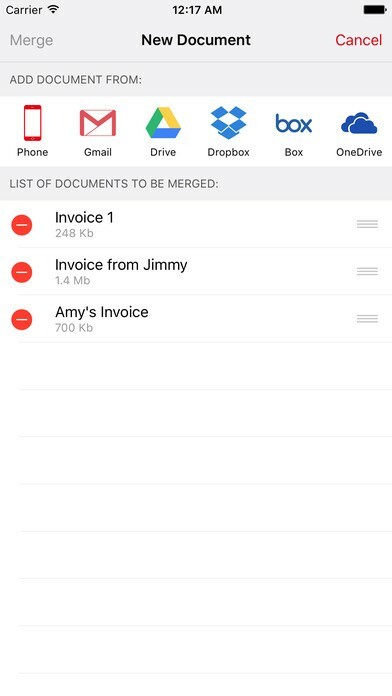 You can also merge files from Gmail, Google Drive, Dropbox, Box and OneDrive directly within our app without even leaving it. Easily add, reorder and remove files you are combining, and after you get merged document, you can rename it and share it with anyone, or open it in other apps on your device. Merges are performed on our powerful servers, so the app won't drain your battery or burden your processor or RAM. After you get your files merged into one, they are deleted from our servers.